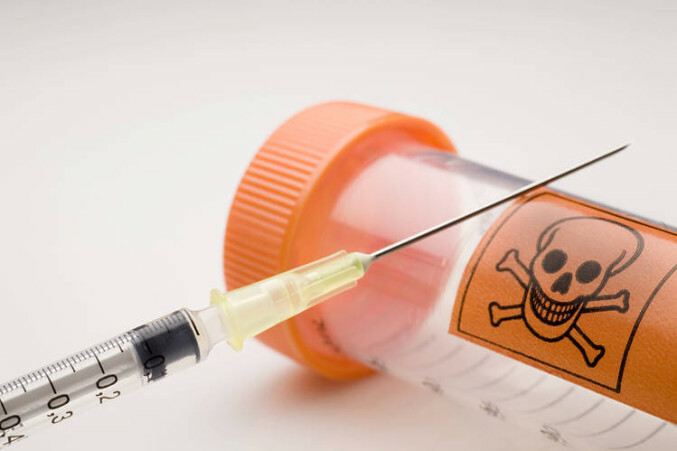 It is worrying that the topic of assisted suicide is even before our politicians, because it means some of them want us to legalise it, but the matter was considered by the Oireachtas Committee on Justice and Equality on Wednesday. Fortunately, it heard from an excellent witness in the form of Dr Regina Mc Quillan of the Irish Association for Palliative Care. She said that the introduction of assisted suicide or euthanasia would put vulnerable people at risk. In the previous Dail, a Private Member’s Bill by John Halligan TD was introduced in favour of assisted suicide but it didn’t proceed beyond the first stage and it was then withdrawn. Currently, the Justice Committee is considering possible recommendations in this area. Dr Mc Quillan maintained that while healthcare professionals have a duty to respect the values and the wishes of the patients, individual autonomy is not an absolute but it must be balanced with consideration of the needs of society as a whole. Legislating in favour of assisted suicide or euthanasia may put pressure on vulnerable people, including the unwanted, the rejected, the lonely, and the emotionally vulnerable who may elect to hasten death as to avoid a sense of being a burden on family and society. Changing the law will endanger the lives of many. Dr Mc Quillan also said that it is not possible to put adequate safe-guards in place and, if the law will be changed, the drive to improve the care of people with life-limiting illnesses by education, service development and research may be compromised. More experts will be heard next week and we will keep you updated. If you want to read about euthanasia in other countries, see here.